We understand that you want a Newport Beach residential air duct cleaning company that will treat your home with proper respect. The simple air duct cleaning and the simple act to replace air duct filter can actually help you get all these benefits. We have a team of highly professional and experienced workers who have been working in this business for more than 5 years. Make your air ducts clean and smelling fresh all the time. You can do this with these amazing tips! Wonderful ideas that will help you assess the amount of mold in the ducts and how to check for debris that might be possibly clogging the system. 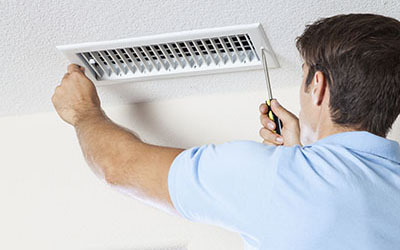 During routine air duct cleaning, it is important to always check the vents for mold. Mold builds up in the system when the temperature is humid enough, and its presence in the air can cause allergic reactions, in addition to a generally polluted indoor environment. As most air pollutants come from the outside, the idea of so much dirt clogging the system is not that surprising at all. 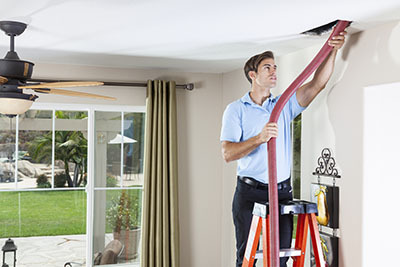 Air Duct Cleaning Newport Beach professionals recommend checking the vents for any debris that are stuck in the system, as it can have an effect on the air. Air vents are the openings that allow filtered air from your air ducts into your home. They naturally attract a host of household debris, and that is why they need to be regularly cleaned. Dust and wipe your vent covers and the areas surrounding it. Always keep them closed when unused but never covered by furniture. The best way to keep the sufferer’s symptoms at bay is to eliminate the allergen. When it is pollen or dust, you have to ensure that they are in minimal amounts in the indoor air. The main measures include cleaning all surfaces and the HVAC air ducts. You will also benefit from replacing the air filter with one which has a higher rating.